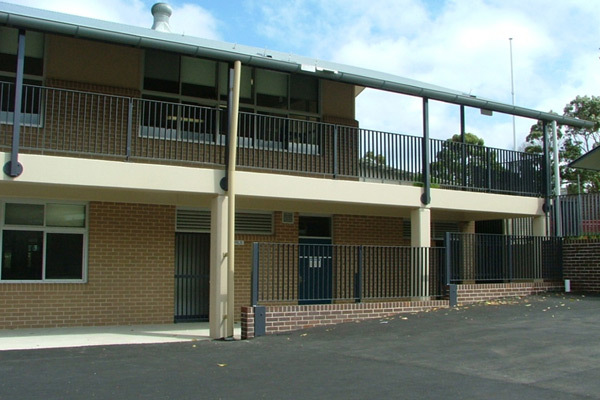 The project involved the demolition of the existing administration building and toilet facilities. The new 2-storey building comprises of the new library, 2 additional class rooms and toilet facilities for infant and primary school students. The new administration building has provided the staff with new lunch rooms, amenities and offices. The works also involved converting the old library into new classrooms. 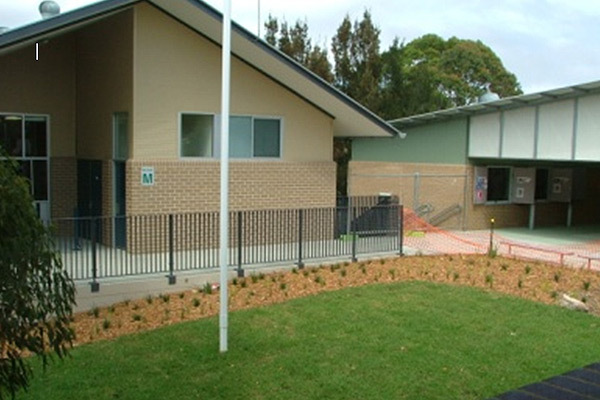 Extensive landscaping and turfing has complemented the new buildings and provided the school with additional play areas for the children.